For this weeks CVS Ad Preview and Coupon Match Up check out Deal Seeking Mom. Tara does a great job of job matching up the sales with coupons. As low as $0.50 ea. wyb 2 after coupons and ECBs! $2.99 after coupon and ECBs! $1.50 ea. wyb 2 after coupons and ECBs! 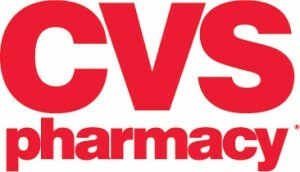 If you are new to CVS, check out: CVS Tutorial for Newbies and the CVS Coupon Policy.